New issues available for instant download, and access to every issue of Wiltshire Life since November 2014. Available to read on your mobile, tablet and desktop. Independent Schools Guide, and Indoors and Out. 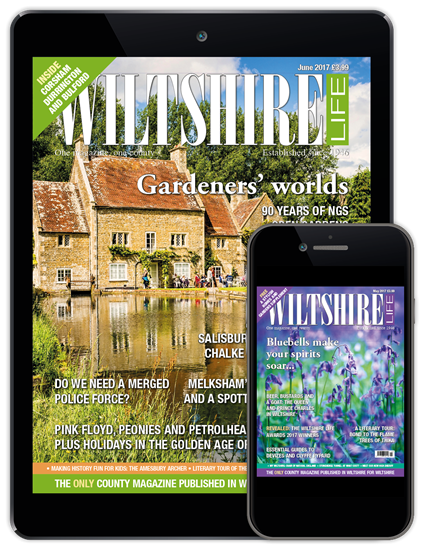 Subscribe to the Premium Package and you’ll also receive 12 new issues of Wiltshire Life,delivered directly to your door.